DETROIT - Dec. 16, 2018 - PRLog -- A woman with a mission is hard to stop - especially Kieara Johnson, 35, of Detroit. After the death of her mother to breast cancer, Johnson was further inspired to make a difference for her family, community and city. She had often prayed for an opportunity where she could leave her 9-to-5 to spend more time with her family and bequeath a substantial business legacy to her five children. Johnson who is an active in the community and a very busy mom - got tired of her phone dying at inconvenient times. Her family teased her consistently about how terrible she was at keeping her phone charged. So, along with her husband, they came up with an idea for a solution in 2016: Charge Bot, where she proudly serves as CEO. "This was the perfect idea for us because we saw the need immediately and we wanted to be the first African American family-owned business in the industry - to become role models for others. This industry is in a hyper growth stage." said Johnson. The wireless/smartphone charging market is slated to be valued at more than 25 billion by 2023; according to a new research report by Global Market Insights, Inc. That is a 40% increase from 2019. Charge Bot is an on-the-go cell phone charging solution firm. "We provide convenient pre-charged cordless cell phone chargers that are stored in high-tech modern vending machines in public places. What makes Charge Bot so unique is we provide a convenient way you simply swipe your credit card, retrieve your pre-charged cordless charger, plug it in the phone and you're good to go. We wanted to make sure people never miss an important call, text, or email again - and have enough charge on their phone to take photos if they're at their event where they want to record precious memories." said Johnson. Though the company is doing well, Johnson needs to raise more capital to expand. She has enlisted in a crowdfunding campaign for Charge Bot with iFundWomen.com. The goal is $30,000 which be used for high tech advertising vending machines that will be placed in airports, malls, universities, casinos, arenas and more. "With a stretch goal of $100,000 Charge Bot could add more vending machines to the market which will allow the company to hire hundreds of people from our community in Detroit - which is one of our biggest missions." Charge Bot has earned widespread recognition and awards, including MichBusiness "Sustainability" award in 2017. For more information on Charge Bot, visit www.thechargebot.com or email info@thechargebot.com with any feedback or questions. 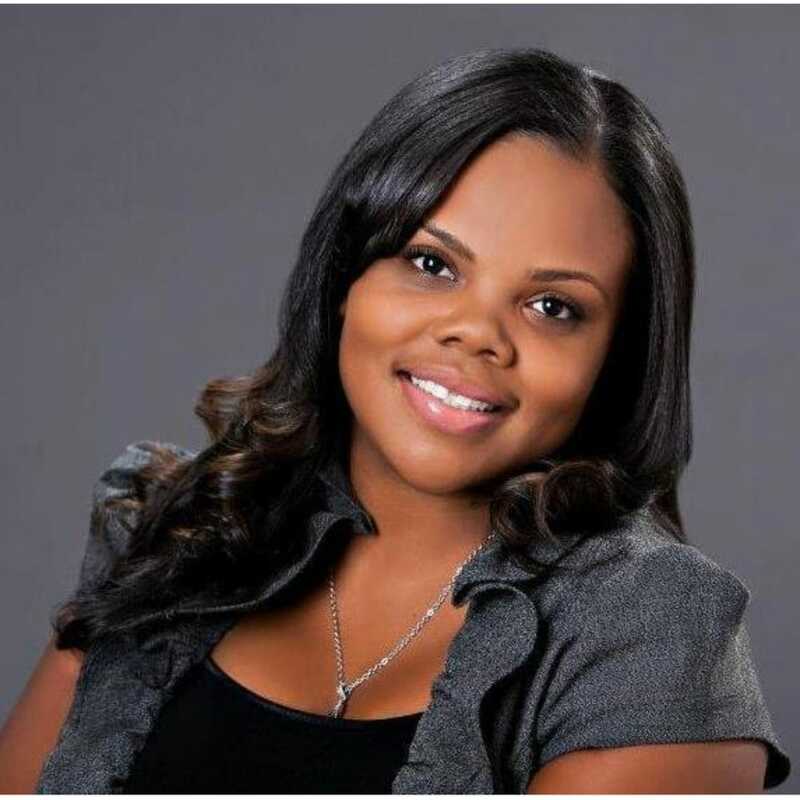 About Kieara Johnson: Co-founder of Charge Bot, where she proudly serves as CEO. She received her undergraduate degree in Business Management and Computer Information Systems and earned her MBA at the University of Phoenix. She also serves on multiple boards of directors of corporations and nonprofit organizations.